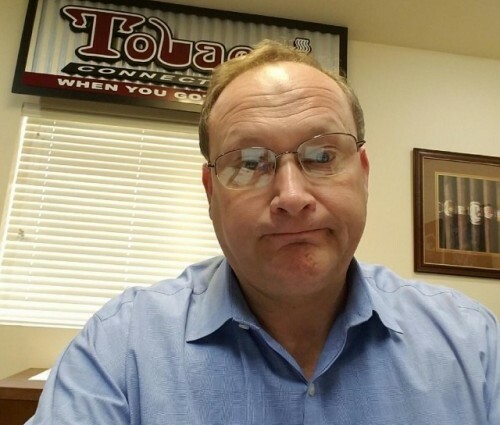 Meet Steve Weeks, our amazing Loss Prevention / Audit Manager! He got started in the company moving a Nampa store to a new location and worked his way into a full time position as auditor. Steve have been with the company since 2008. His hobbies include reading and watch tv.